New Jersey Gov. 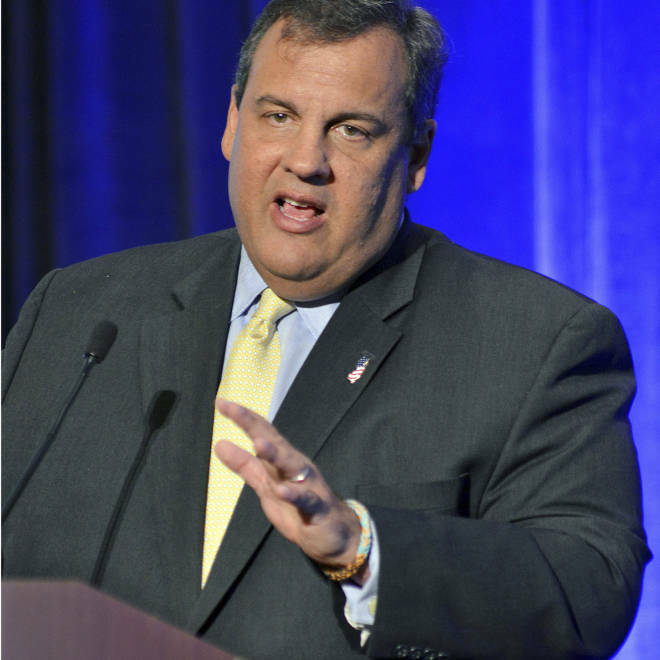 Chris Christie speaks Aug. 15 at the Republican National Committee summer meeting in Boston. New Jersey on Monday became the second state to prevent licensed therapists from counseling gay and lesbian youths to change their sexual orientation, so-called "conversion therapy" that has drawn fire nationwide. Republican Gov. Chris Christie signed the measure into law after the state Senate passed the bill in June, according to a news release from his office. "At the outset of this debate, I expressed my concerns about government limiting parental choice on the care and treatment of their own children," Christie said in the statement. "I still have those concerns. Government should tread carefully into this area and I do so here reluctantly. I have scrutinized this piece of legislation with that concern in mind. "However, I also believe that on issues of medical treatment for children, we must look to experts in the field to determine the relative risks and rewards. The American Psychological Association has found that efforts to change sexual orientation can pose critical health risks including, but not limited to, depression, substance abuse, social withdrawal, decreased self-esteem and suicidal thoughts. "I believe that exposing children to these health risks without clear evidence of benefits that outweigh these serious risks is not appropriate." Citing medical and psychiatric research that sexual orientation is determined at birth, the bill bans state-licensed counselors, therapists and social workers from practicing a method of talk therapy that opponents have said is deeply damaging to the self esteem and identity of gay youths. New Jersey is the second state after California to outlaw conversion therapy for people under the age of 18. California's law is facing a legal challenge. Conversion therapy has become increasingly controversial, and last month the California-based Exodus International, a Christian group championing it, apologized for the harm it caused and said it was shutting its doors after 38 years.